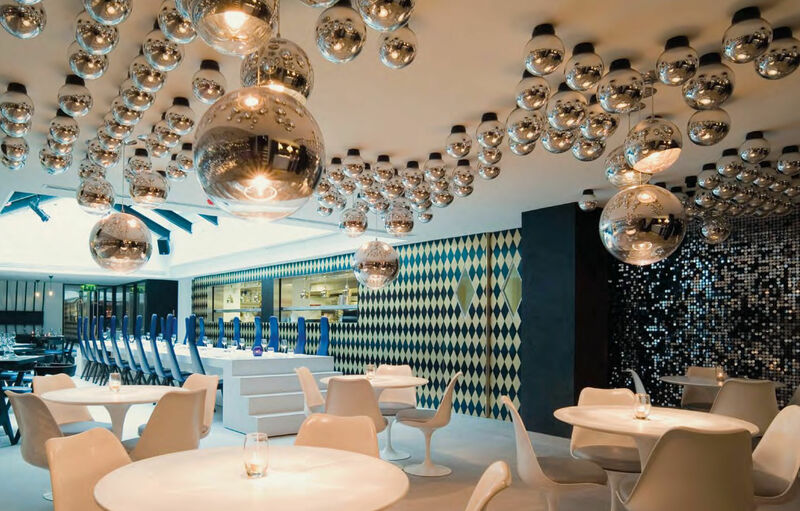 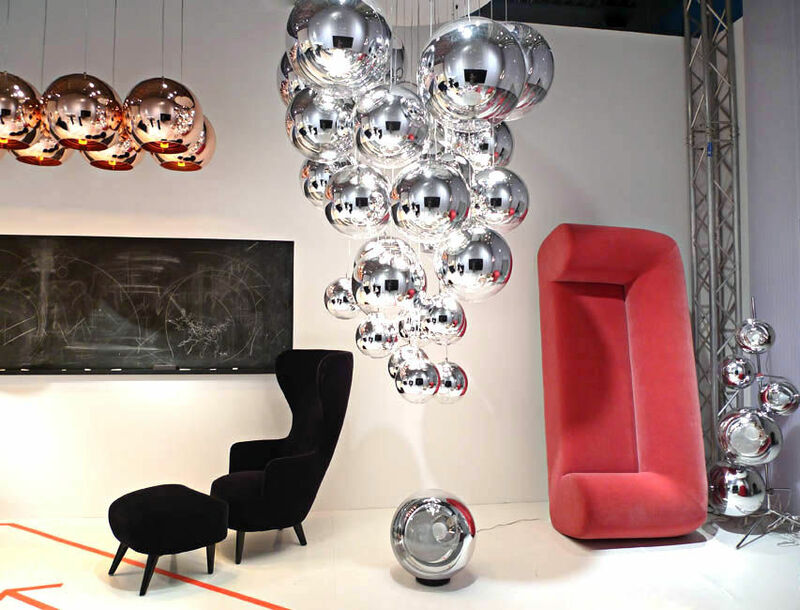 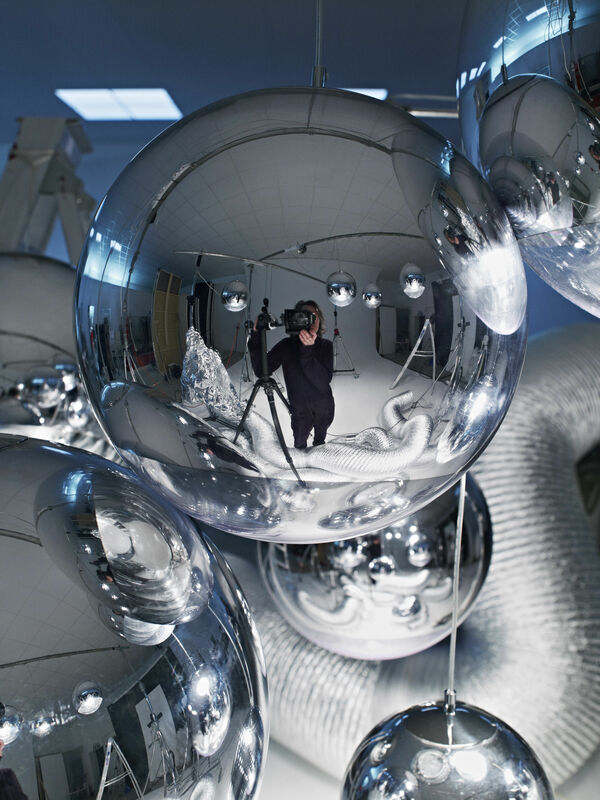 Mirror ball : magie and attraction of the reflective matters, mystery of the objects ! All made in methacrylate, this sphere is metallized inside in order to give a mirror finishing. 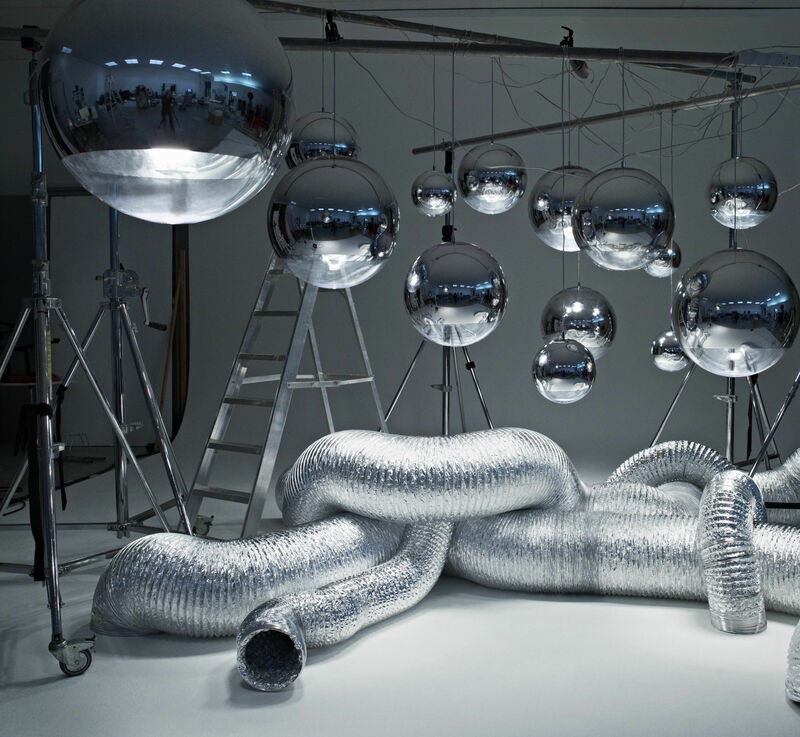 This chrome-plated interior aspect returns the exterior party reflecting: where the world can be projected, reflected, and recreated. 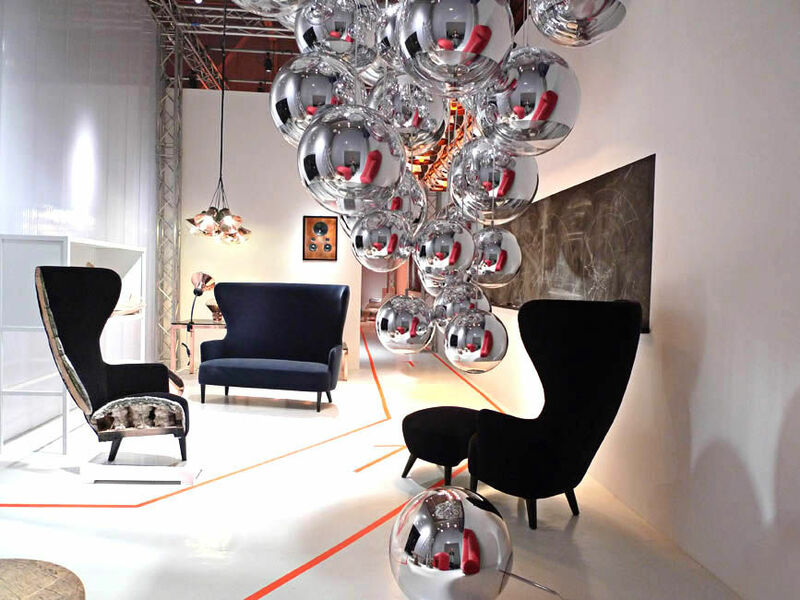 No one can resist to this magic effect ! 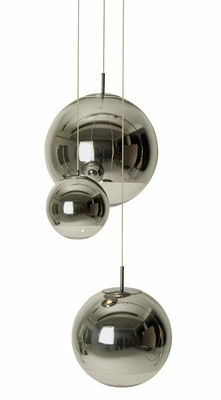 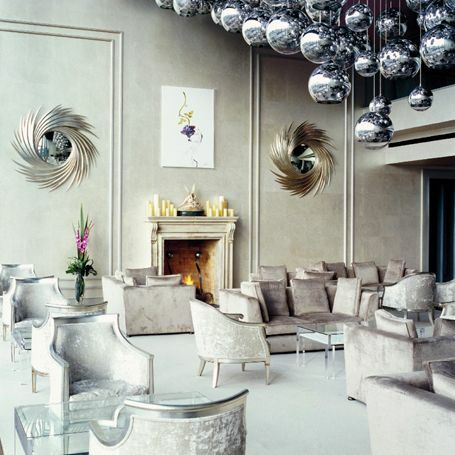 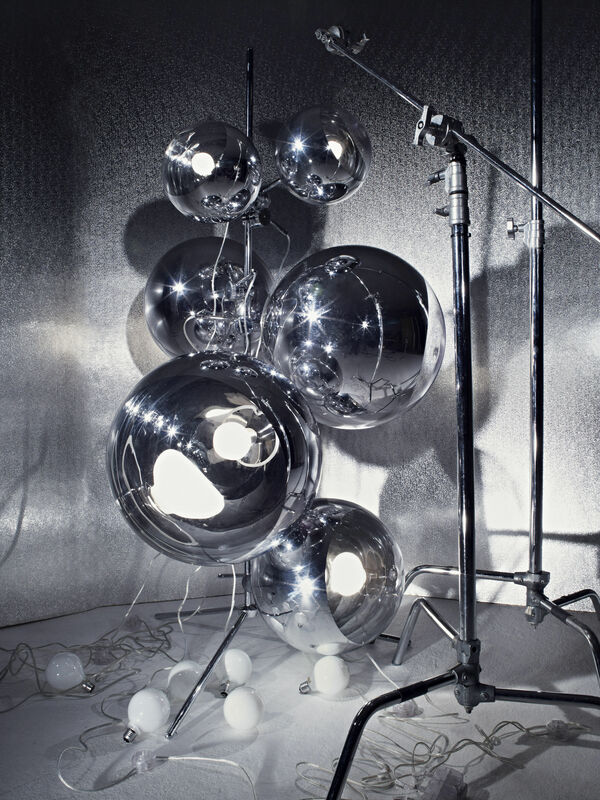 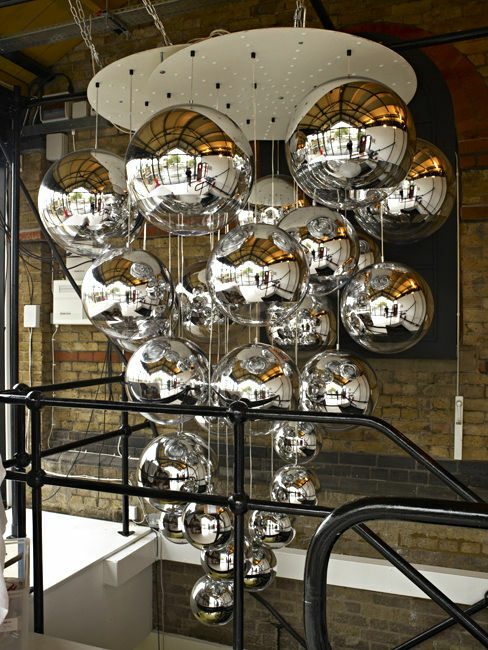 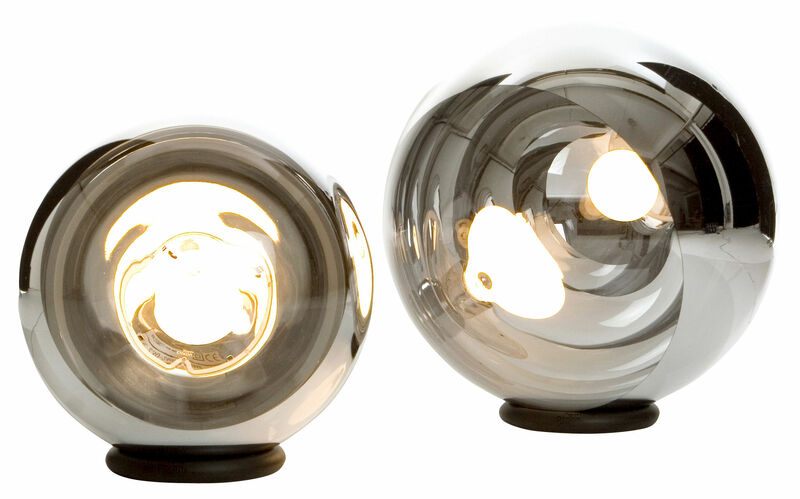 To the 3/4 silver-plated and 1/4 transparent, Mirror Ball concentrates the light and lights up with softness. 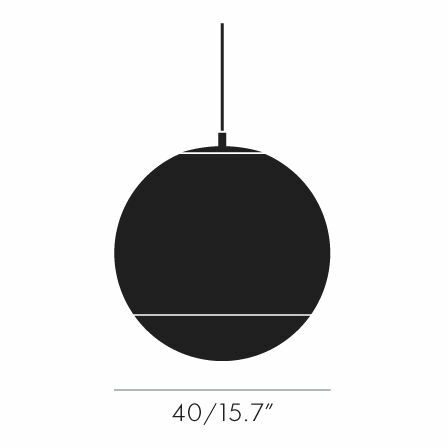 Available in suspension or in floor lamp, also proposed in different dimensions: diam 50, 40 and 25 cm.